Betive – Free Spins Marathon! Grab up to a staggering 2,250 Free Spins! Don’t we all love free money and bonuses? 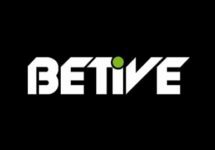 And this week Betive has made a huge call to give out not just 50 or 100 Free Spins, no, the number can go up to a massive 2,250 spins that will be added to players’ accounts every day in April making it a real “Free Spins Marathon” All just for depositing and playing on any of their slots. For added spice they will credited them in batches of up to 75 spins on a range of player favorites. Not yet gaming at Betive? Then sign-up now to enjoy their superb €1,000 Welcome Package with no-deposit Free Spins and three deposit bonuses plus additional Free Spins for selected countries. 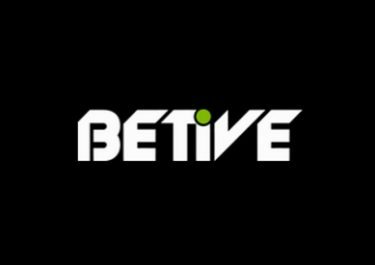 Awesome promotion at Betive exclusive for players from Austria, Sweden, Norway, Finland, Germany, Canada and Switzerland. Deposit until 31st March 2017 to receive daily Free Spins according to your deposit level throughout April courtesy of their “Free Spins Marathon”. All deposits have to be wagered minimum 5x or lost on slots to count towards the qualification. The Free Spins are added daily at 12:00 CET from 1st to 30th April 2017 and are valid until 23:59 the following day. Wagering requirement is 50x FS winnings subject to the Betive Bonus Terms and Conditions. Wagering only on Slots, Video Slots and Scratch Cards with a €5 maximum bet and following game restrictions: Blood Suckers, The Wish Master, Dead or Alive, Kings of Chicago, Cosmic Fortune, Jackpot 6000 and progressive jackpot slots. Launched in 2016, the casino is owned and operated by the established Bethard Group under a MGA Malta license. The website offers Casino, Live Casino and Sport on desktop, mobile and tablet play. The Casino games are provided by Netent, Elk Studios, Microgaming, iSoftBet, NextGen, NYX Interactive, Quickspin and Thunderkick. Their Live Casino tables are powered by Evolution Gaming. 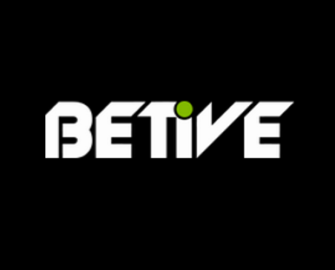 Betive – Super Weekend with Extra Spins!